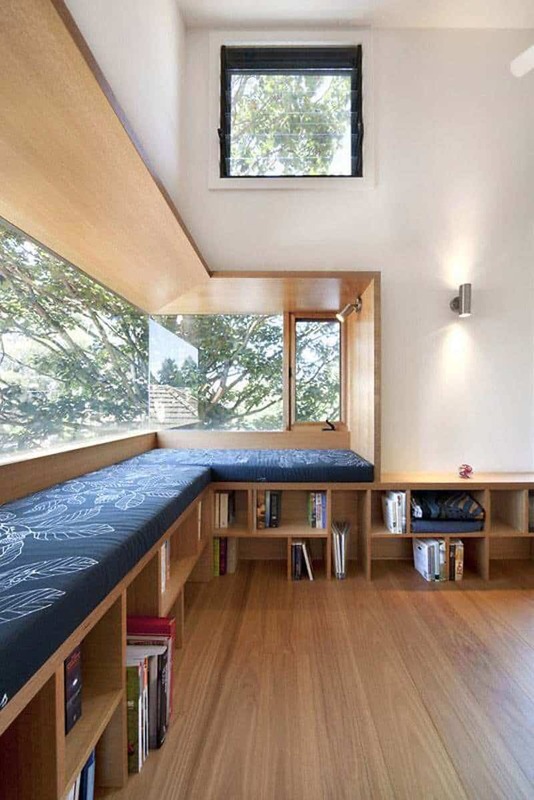 Bay window conversion only requires creativity. 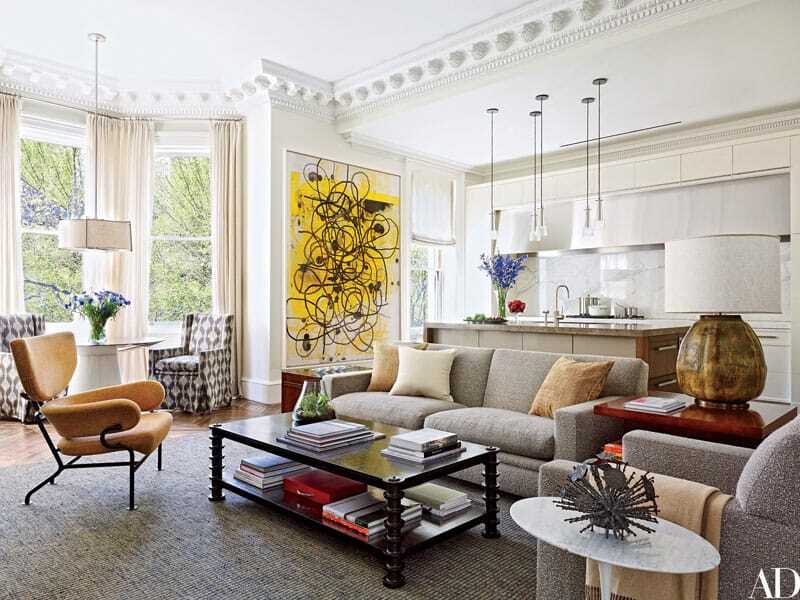 Analyze the room and its potential, draw a sketch, measure the length and the height and start planning it! 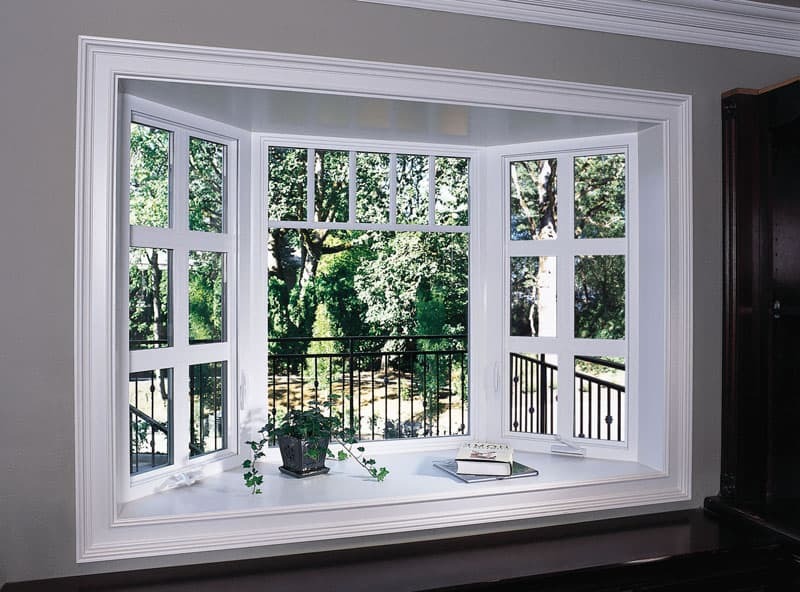 Highly ornamented in Victorian architecture, the bay window is most frequently valued for its aestheticism. However, those who inherited a Medieval mansion or a flat in a fancy dwelling, need to explore the functionality of the space too. 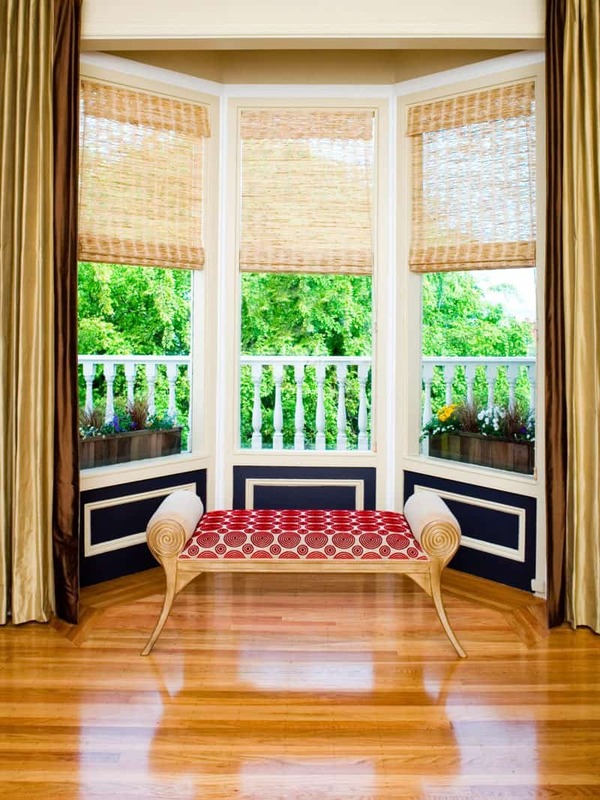 From reading benches and sunny porches to dining areas with garden views, the so-called balconies worth exploring. 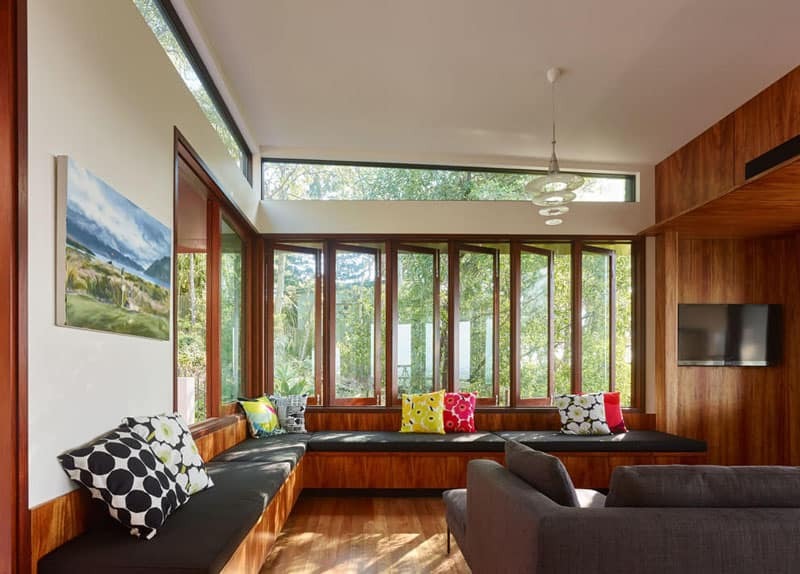 They increase the flow of natural light into the house, thus making the room appear more generous. 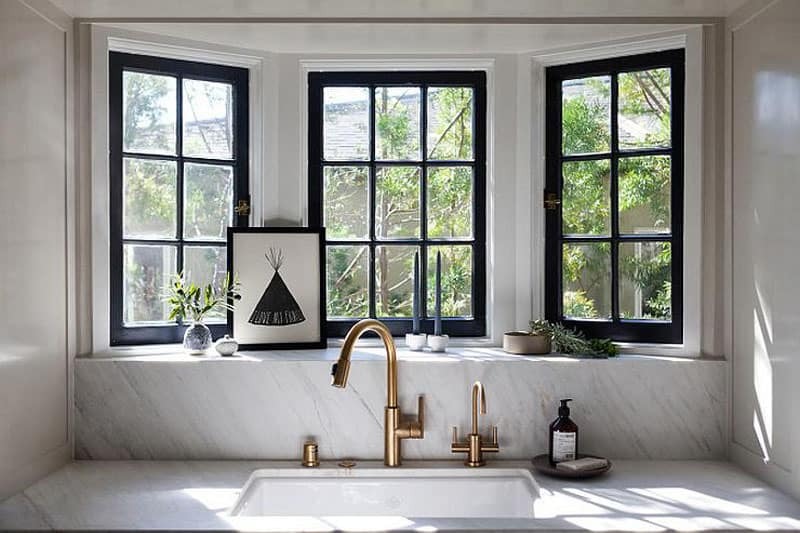 Not to mention that they offer the inhabitants the possibility to admire the courtyard; this would not have been possible with an ordinary flat window. 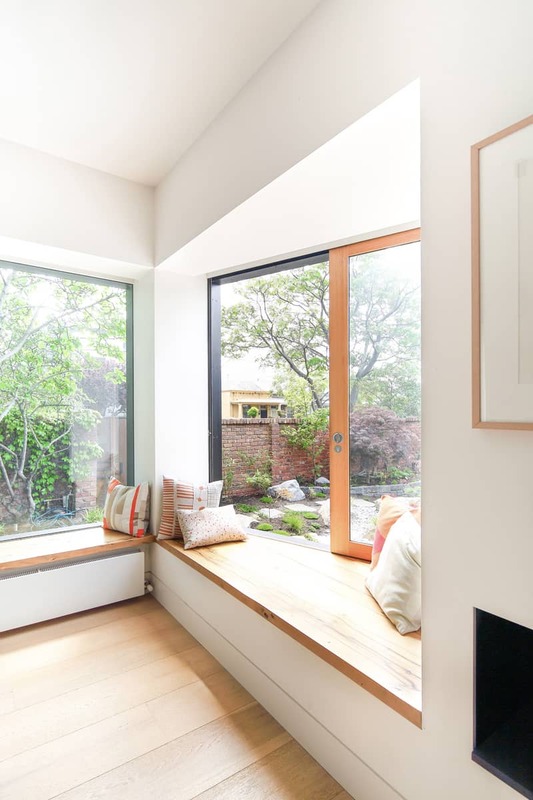 You can find them in terraced houses, detached homes as well as in blocks of apartments. 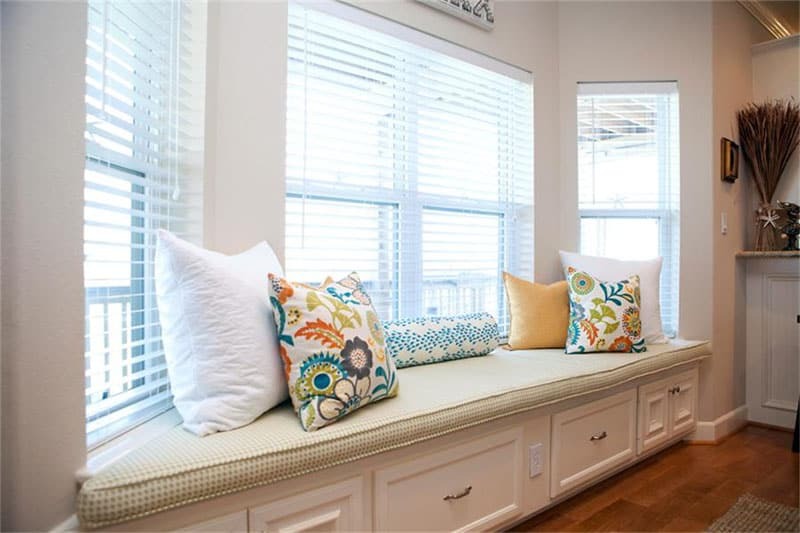 A lovely bench near the window is useful in the dining room. You can adjust its dimensions and the storing area underneath to the limits of the surrounding walls. 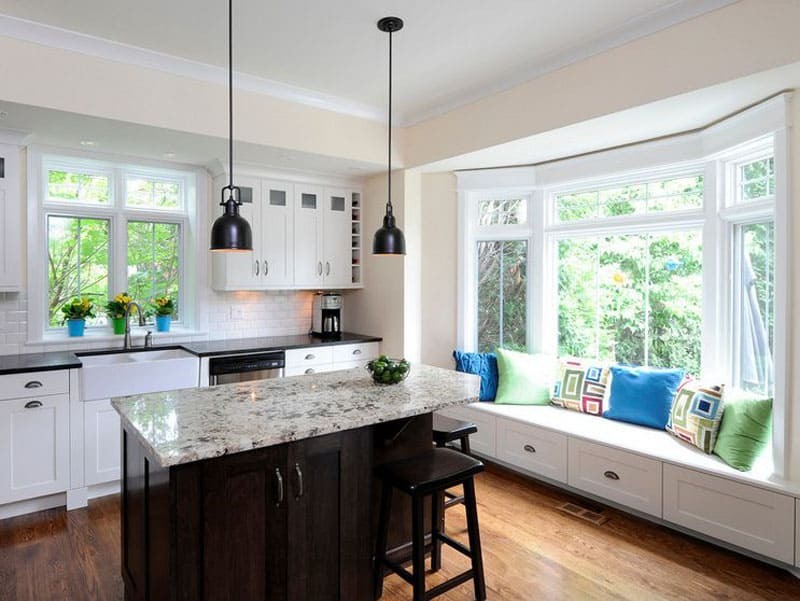 As you can easily notice, it integrates perfectly in the décor. 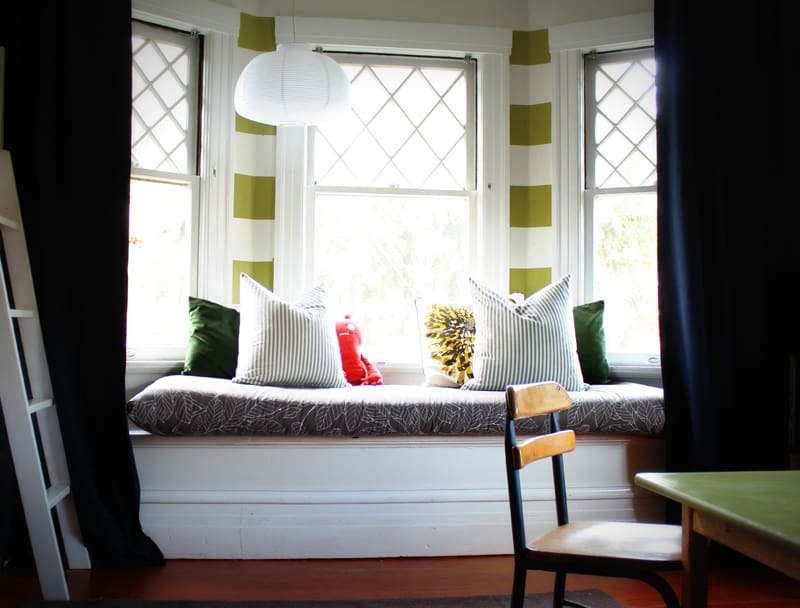 Add some lovely pillows to complement the color palette. View more inspiration here. 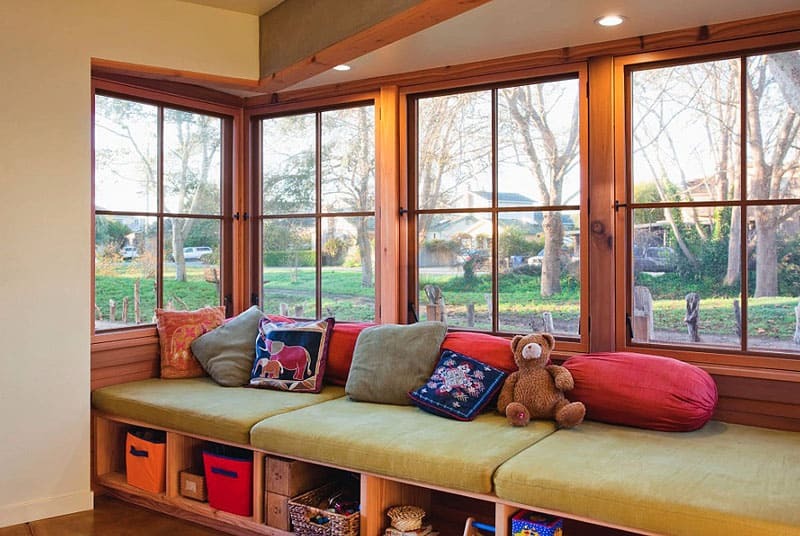 If the space is generous, you can even turn the window bay into a beautiful salle a manger. 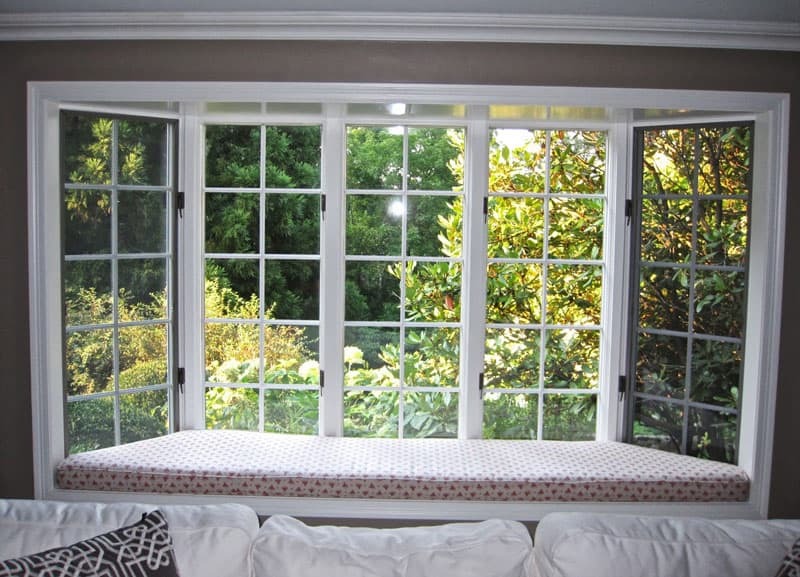 The one above opens towards a lovely garden, thus allowing beautiful views all day long. Due to its considerable altitude, the saloon allowed the installation of a imposing chandelier. This wonderful caramel bedroom features a lovely lounge area where the inhabitants can relax, discuss, taste a glass of wine. 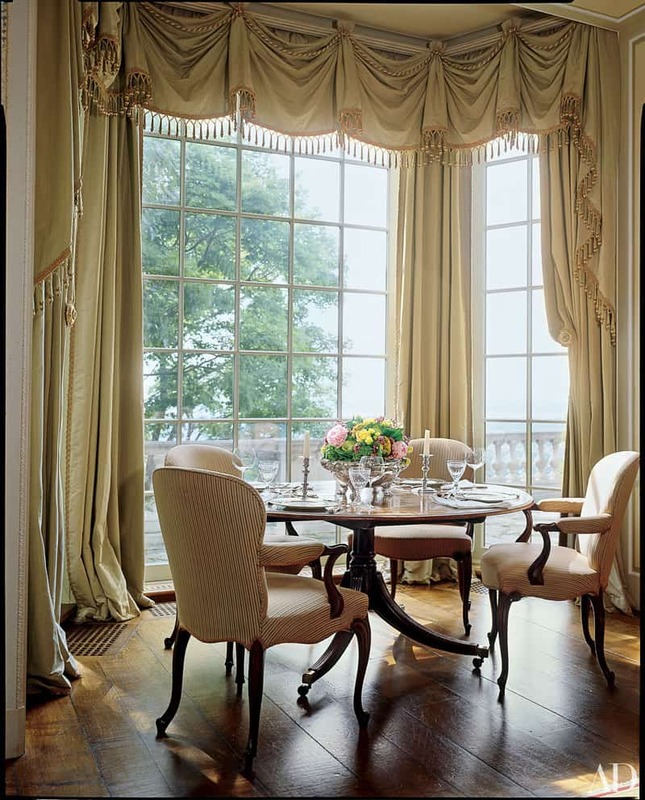 Long large curtains add fluidity to the space, letting the romanticism blossom. 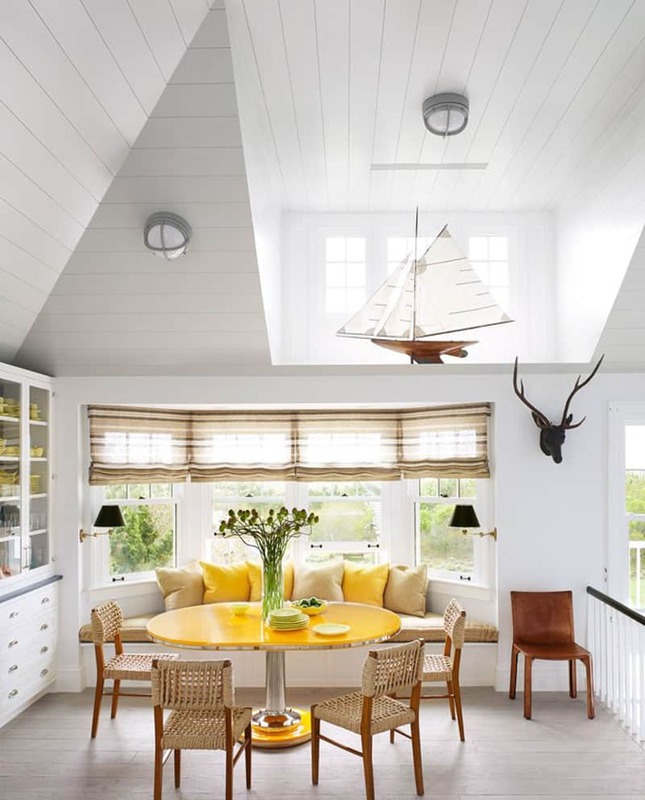 Elegant lampshades, crustal vases, natural flowers and a healthy infusion of natural light celebrate the daily living. When in a restaurant, I always look for the tables with views. Having a natural landscape by your side is the richest ingredient you can taste while dining. 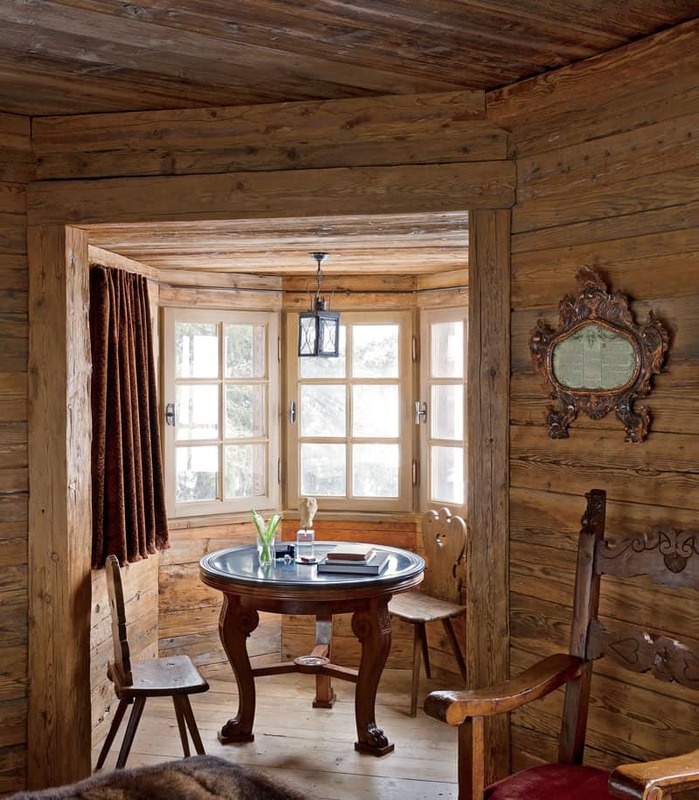 Natural wood flooring and a set of Ludwig inspired chairs make the décor sophisticated. Bold temperaments might try this at home too. The décor looks even more cosmopolitan combined with pure white. Give a rich luxurious touch to your room with purple decadent velvet. Moreover, the material works amazingly when you have pets. Do you love Oriental stories? No problem. 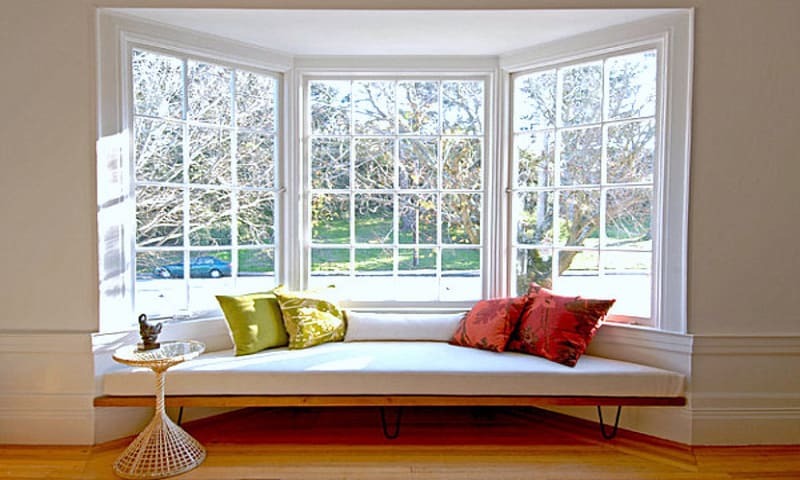 A bay window adapts to many fantasies. 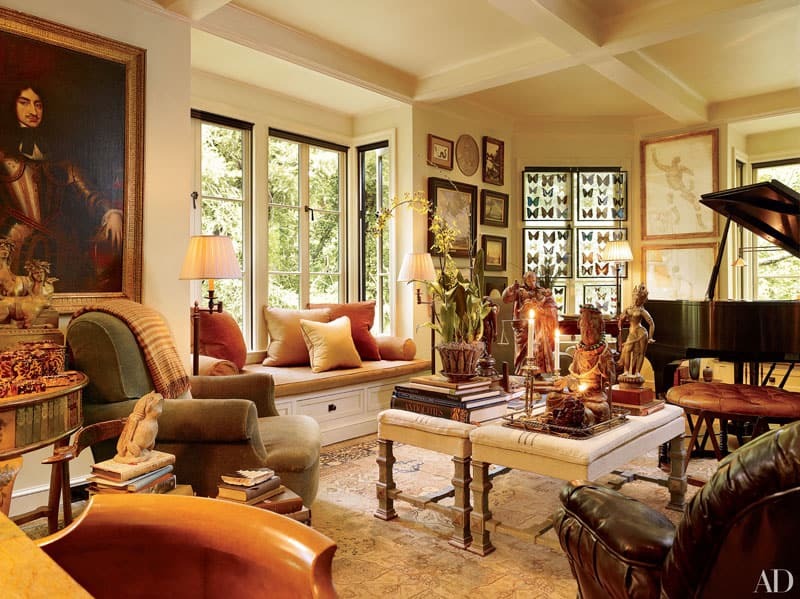 In this lovely living room, light and color mixes in a very harmonious way, adding ‘glitter’ to sculptures, items of furniture, books and paintings. This interior makes me think of a never-ending vacation! Having a home library seems so classy and distinguished. 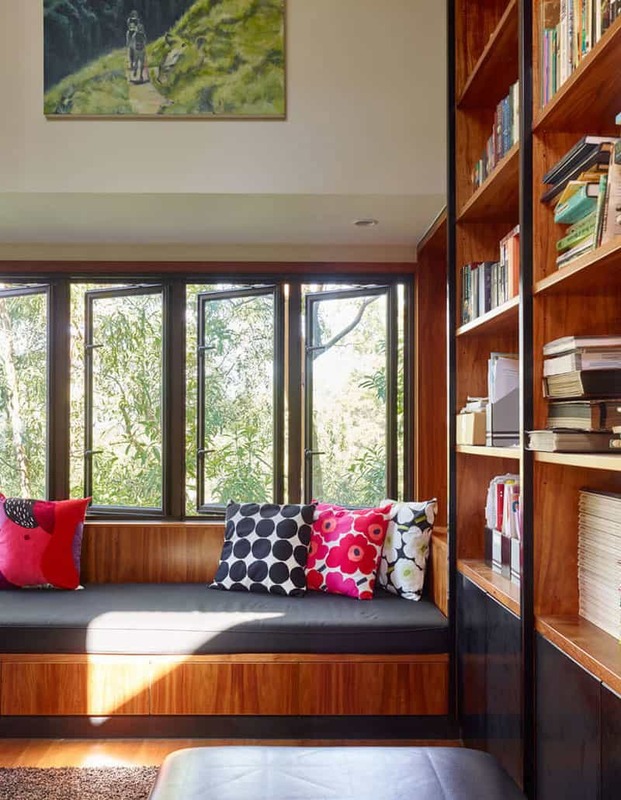 In fact, that image of a room with antique furniture and lots of books, a desk and sliding doors is not the only type of interior design a home library can have. So try to distance yourself from the cliches and to come up with your own ideas!